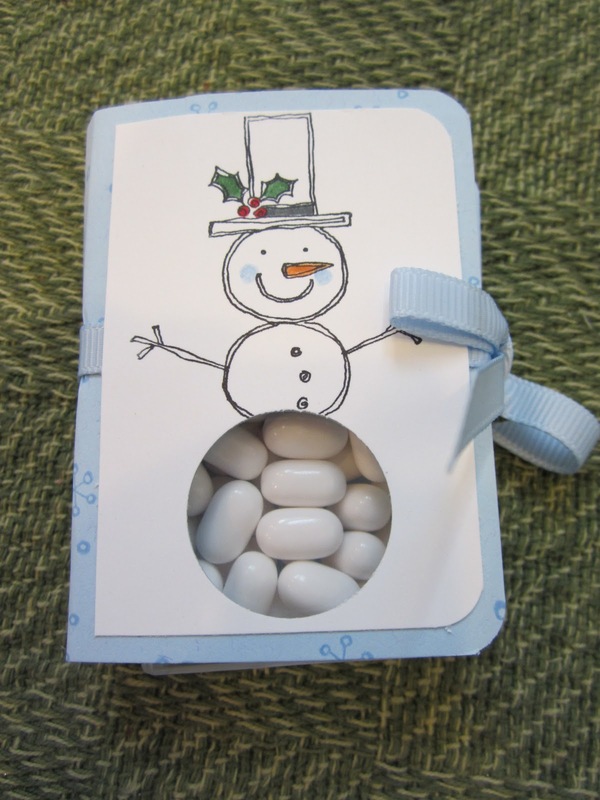 A Box of TicTac Mints Covered With A Snowman! The snowman from the Punch Pals stamp set is the perfect cover for these mints. After all, you get that cool minty feel in your mouth when you eat these, right?